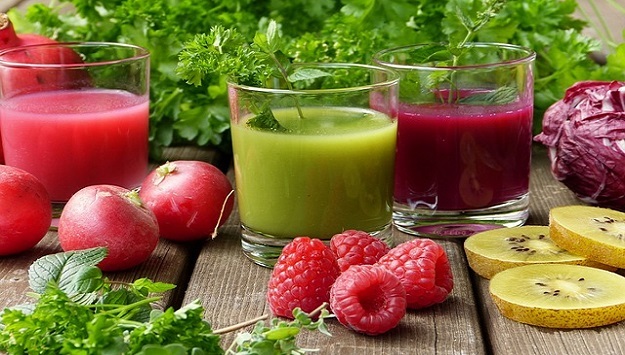 If you’re feeling sluggish, tired, achy, or unable to focus, it may be time for a detox. However, there are many different ways that you can detoxify your bodily systems, and some are more effective (and less unpleasant) than others. From going on a “detox diet,” to attempting a juice cleanse, from teas to supplements, there are so many different options out there it can get confusing. The helpful graphic below lays out some of the main ways to naturally cleanse and detoxify your system in a simple format to help you decide which option sounds best for you. Keep in mind that a good detox plan, no matter which you choose, will always involve a change to your diet, with a focus on natural, nutritious, and easy-to-digest whole foods. This shift may be easy for you or difficult, depending on your typical eating habits, but it is very important in order to get the full benefits of your detox program. And be sure to consult a doctor before trying any detox or extreme change to your diet. Could Probiotics Help Prevent Alzheimer’s Disease?